Brands dominate in the US. Thus, its only natural that a heavy branding strategy has taken a foothold within the US cannabis sector. This in turn has lead to a period of increased M&A activity as firms scramble to acquire the hottest labels in each segment of the sector, including edibles, concentrates, and cultivars. The recently proposed acquisition of Origin House (CSE: OH) by Cresco Labs (CSE: CL) is only one of several examples of this activity. This acquisition, valued at US$823.5, is the largest transaction to date within the US cannabis sector and will bring together Origin House’s California-centered operations with that of Cresco’s dealings in eleven states where cannabis is legal in one form or another. The acquisition is directly inline with Cresco’s stated strategy of acquiring assets to achieve growth in existing markets. In addition to an increased national footprint, the acquisition will strengthen Cresco’s “House of Brands” platform significantly. While it previously had six brands under its banner, with the purchase of Origin House it will bring in an additional 50+ brands that Origin either owns or distributes. Whats more, is these brands span a range of price points and segments of the current cannabis industry. 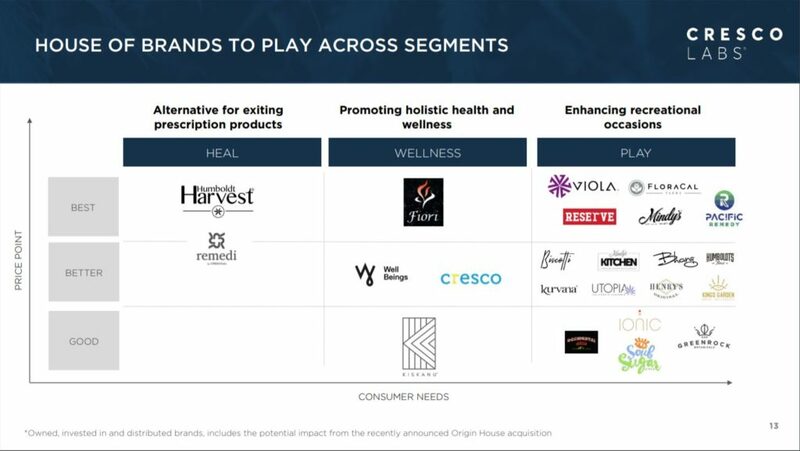 Cresco Labs’ investor presentation released yesterday highlights this fact, wherein it identifies a number of brands it now owns, invests in, or distributes as a part of its platform. 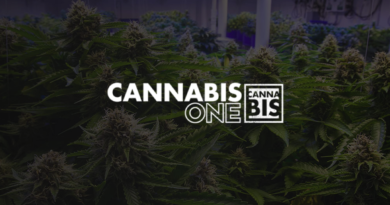 Notable brands in this area include Ionic Brands (CSE: IONC), which entered a distribution agreement with Origin House a week ago, as well as Bhang Products and Cheech’s Private Stash. With Cresco’s ongoing process of acquiring brands in existing markets, it should be noted that neither Washington or Oregon, nor Colorado is on this list – markets that Ionic Brands is strong within. Within the news release identifying Origin House was now the exclusive distributor of Ionic branded products in California it was stated, “The agreement also provides further potential access to 10 additional US states including Michigan, Massachusetts, Ohio, Pennsylvania, Illinois, Arizona, and Florida,” implying that the merger between Cresco and Origin House would vastly improve Ionic’s market presence, and thereby its branding, as well. Outside of the Cresco Labs and Origin House transaction, other transactions continue to take place on the branding front. For example, yesterday Slang Worldwide announced that it would be acquiring Arbor Pacific, a Washington-based operation with a portfolio of branded vapes, flower, and CBD products. Although terms of the purchase were not disclosed, it was highlighted that the company is also heavily focused on acquiring brands to increase its market presence. While focused on Washington, Arbors product is also sold in the states of Oregon, Alaska, and Colorado, with the brand also expected to arrive in Canada in late 2019. With this purchase, it will bring Slang’s presence to a total of twelve states, all of which will soon see Arbor Pacific’s brands now as well – further strengthening the branding of Slang’s product as more consumers familiarize themselves with the name on the label. As these transactions unfold, we as investors can expect the landscape of the public cannabis sector to change dramatically. 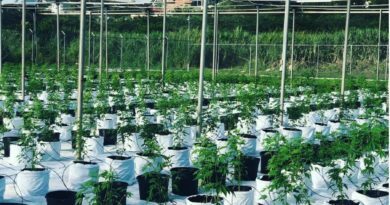 While some of the largest players in the market are currently cannabis cultivators, it is expected that a shift will soon occur wherein investors are more focused on the branding of the product rather than the size of the facility in which it was grown in. And when that happens, we’ll be ready for it. FULL DISCLOSURE: Information for this article was found via Cresco Labs, Origin House, Newswire, and Sedar. Cresco Labs, Origin House, and Slang Worldwide are not clients of The Deep Dive, nor its parent company. 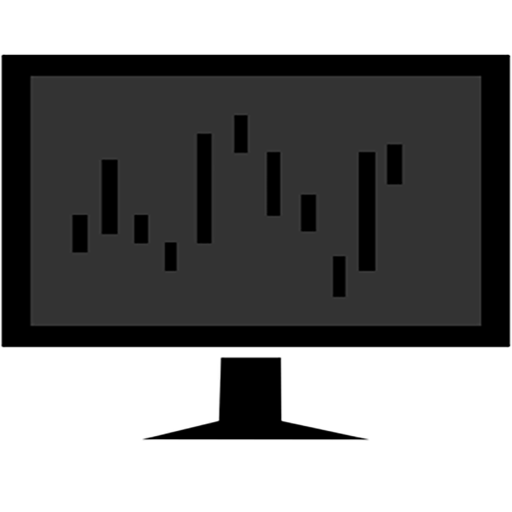 Ionic Brands is a client of Canacom Group, the parent company of The Deep Dive. The author may have been paid for this work and may or may not own shares of the company. Not a recommendation to buy or sell. Always do additional research and consult a professional before purchasing a security.